Planning an engagement or wedding is a big job. 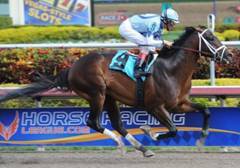 BELIEVE ME….it’s another full time job. 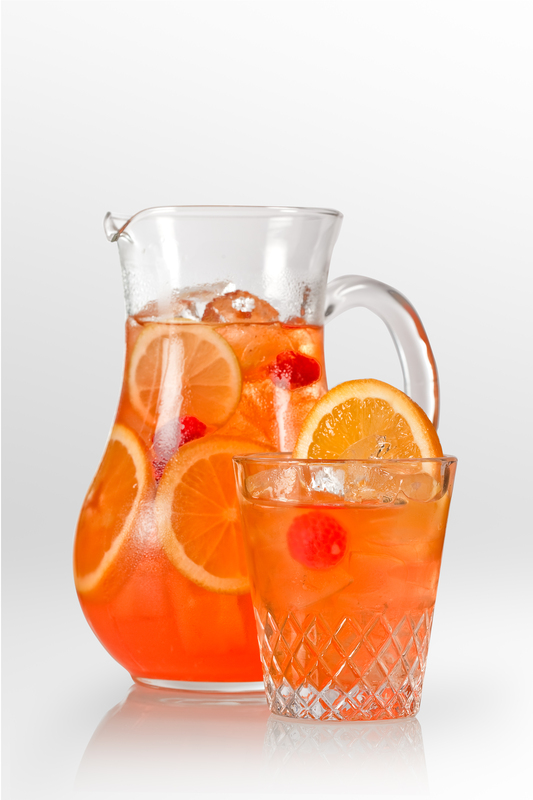 So let’s start with something that is pretty easy….cocktails. Belevedere Vodka has some great Emmy Awards themed cocktails, that I think will be a huge hit if one of these themes fits you. Fans of Mad Men (nominated for 12 categories including Outstanding Drama Series), can toast the series with the “Draper-tini” – a classic Belvedere martini that evokes all the glamour and style of the 1960s era. 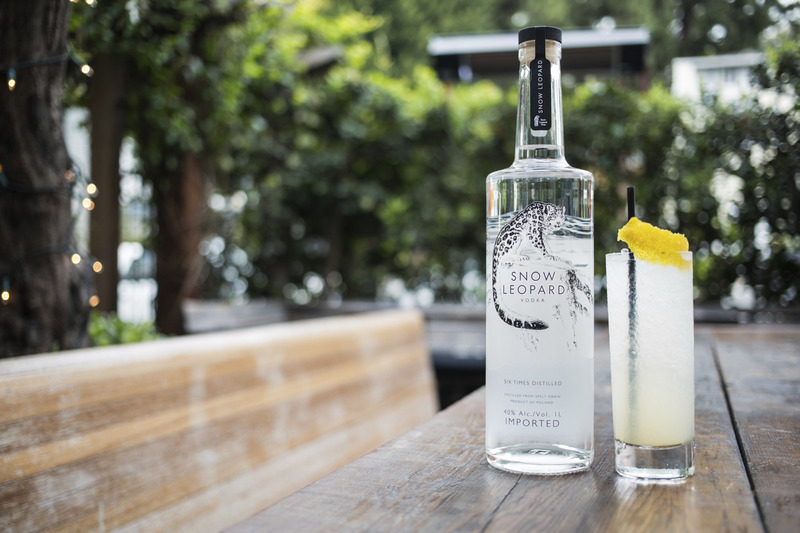 If you’re addicted to Netflix’s political thriller House of Cards (Outstanding Drama Series and additional performer nominations), mix up the “Smithsonian” – a refined citrus-based cocktail in honor of Frank Underwood himself. If Breaking Bad (13 nominations including Outstanding Drama Series) is your show of choice, tip your hat to Walter White with “The Heisenberg,” a deceptively simple yet flavorful combination of Belvedere Unfiltered and fresh cucumber. So mix these up and your guests will say “And the winner is….YOU”. In honor of this year’s Derby favorite, “Verrazano,” La Bottega in The Maritime Hotel has created an Italian-themed mint julep to honor the horse’s Florentine namesake. 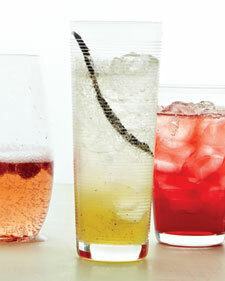 The drink starts off with Jack Daniel’s for a nod to the Derby, then swamps out mint for the Italian staple, basil, and adds a dash of apple juice instead of sugar for the sweetness. A bit of ginger syrup goes in, to settle the stomach of those with a bit of cash riding on the race and the drink is complete! 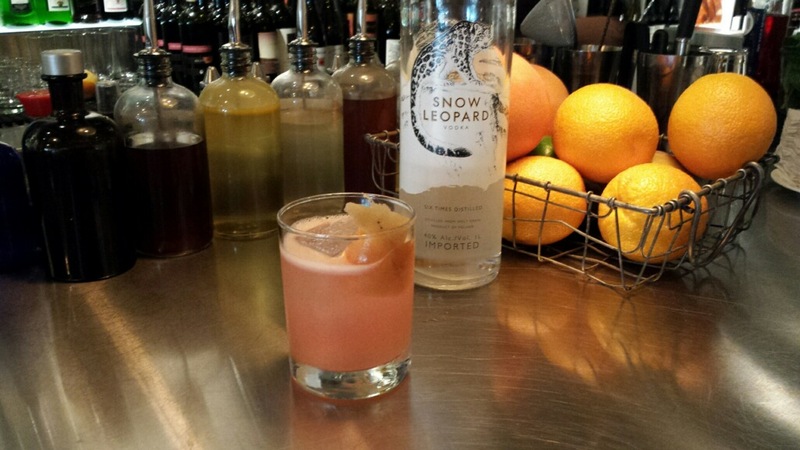 This Italian julep is named “La Mela” (apple in Italian), after a horse’s favorite snack! 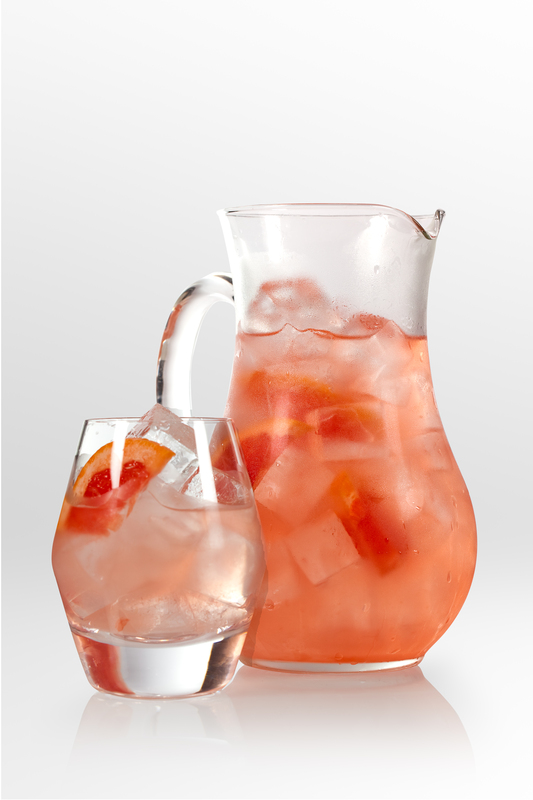 SO as you watch the race tomorrow…in your finest hat and clothes, pour yourself this delish cocktail. Muddle the basil leaves and ginger syrup then shake with all other ingredients and pour over ice. Enjoy! The shot has so many different meanings for every person. 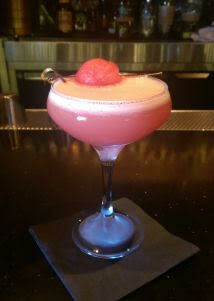 Birthdays, graduations, weddings–these can be toasted with a healthy-sized shot of whatever you like. Above all else, a shot is just a fun way to have a drink. After a tray of shots is presented, the party can really start! 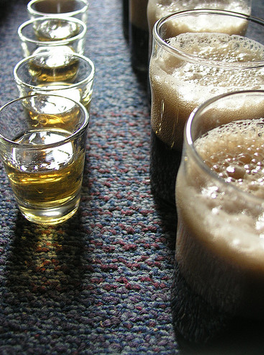 Whether you are trying to get a drink down quickly or attempting to channel your inner fraternity brother, selecting a shot is a much more casual drink order than a traditional cocktail. A cocktail takes time and, if done well, creativity. A traditional shot is simple, one note, classic. 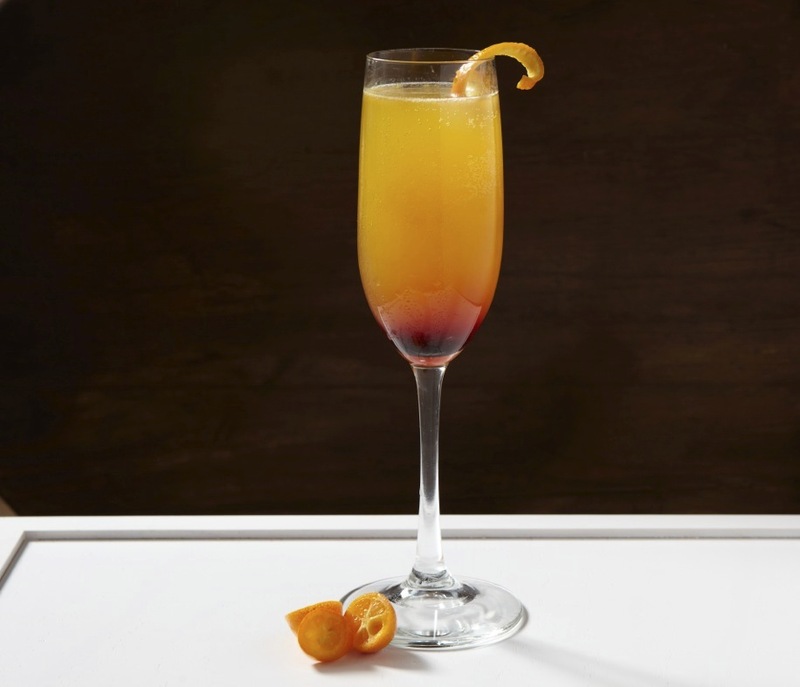 Below are some great shot and bomb recipes for your next party. Yes, these might be a fun twist on your engagement party or your bachelorette/bachelor party. Some of these you’ll know and there new ones too! Cheers and happy shooting! Fill a pint glass half full of beer. Pour the amaretto into a shot glass. Pour the 151 rum over the amaretto as a floater. Carefully light the shot on fire, and drop the lit shot into the half full glass of beer. Pour whiskey and sour apple schnapps into a shot glass and serve. Shoot the whiskey shot and immediately follow with the shot of pickle juice. Add the Irish cream and Irish whiskey to a shot glass, layering the cream on the bottom. Pour the Guinness into a pint glass 3/4 of the way full and let settle. Drop the shot glass into the Guinness and chug quickly. If you don’t chug it fast enough, the cream will start to curdle and the drink will taste bad. Before dropping the shot of sake into the beer and chugging, you should cheer “sake, sake, sake BOMB” while banging on the table. Pour ingredients into a glass neat. Drop the shot of Jagermeister into the Red Bull and chug! Fill a pint glass up to halfway with pumpkin beer. Fill a shot glass 3/4 the way with whipped cream vodka, and fill the rest with Goldschlager. Drop the shot glass in the pint glass and chug. This tastes like a slice of pumpkin pie with whipped cream on top! The year is moving so quickly. I mean it’s already March. There’s March Madness (that’s basketball for you non-sports folks), Daylight’s Saving’s time, Spring and of course St. Patrick’s Day. 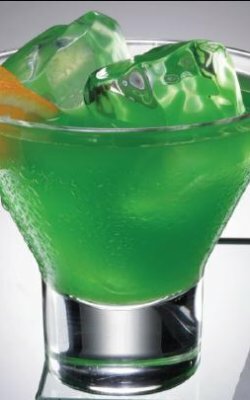 I guess everyone is “Irish” on St. Patty’s but if you want to spice up your own, or you simply don’t want a pint of Guinness, these beautiful cocktails will put you right in the mood. So, get ready to see a lot of Green this weekend and do be careful. It’s fine to enjoy, just don’t over indulge. In a cocktail shaker filled with ice, combine all of the ingredients. Shake vigorously and strain into a shot glass. Garnish with an orange slice. 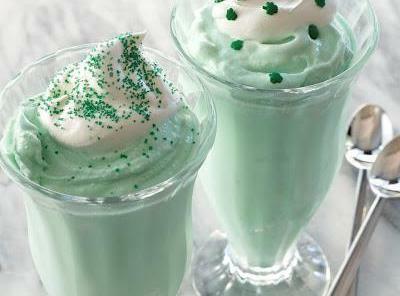 Place the ice cream, milk, whipped cream, vodka, crème de menthe and a few drops of food coloring into a blender. Blend on low until the mixture is thick and creamy. Add additional crème de menthe for a mintier flavor. Pour shakes into jars or milkshake glasses. Garnish with more whipped cream, green sprinkles and a shamrock cookie. 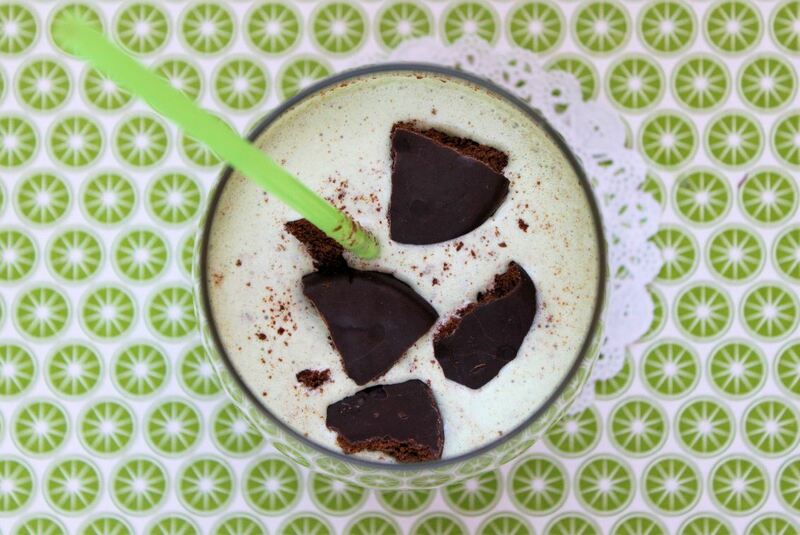 Place ice cream, milk, peppermint extract and green food color in blender; cover. Blend on high-speed until smooth. Fill a tall glass with fresh ice. Combine the Jameson and Schnapps, and top with Ginger Ale. Garnish with a lemon wedge. TODAY however, are celebrating the 100th Anniversary of the Girl Scouts of Greater New York and the famous Thin Mint Shake. Oh it’s ok to admit that you gorge yourself on those cookies. Now, you can have your cookie and drink it too. Enjoy! Place milk and whole cookies into a blender, and blend on a medium speed until smooth. Add ice cream carefully, and blend on a high-speed until fully blended and creamy. Place most of the crushed cookies on the bottom of a shake glass (saving some cookies to put on the top). Slowly pour the shake into the glass and top with remaining cookies. Serve with a straw AND a spoon, as it will be VERY thick. Makes 2 shakes. The heat is really doing a number on everyone and sometimes you just don’t need or want a ‘cocktail’. However, it’s always wonderful if you want to offer your guests a little something to cool them off. 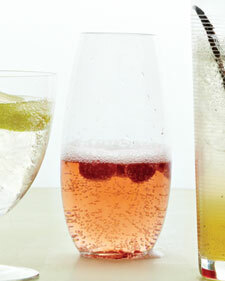 How about a variety of cocktails that are refreshing as well as non-alcoholic? These are elegant coolers for those hot and steamy nights. Bring sugar and water to a boil in a saucepan. Cook, stirring, until sugar dissolves. Let cool completely. Steep tea bags in 2 cups boiling water for 2 minutes. Remove bags. Let cool completely. 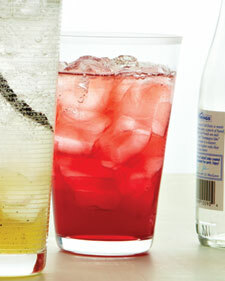 Divide tea, cranberry juice, and the simple syrup among 4 ice-filled glasses. Top with chilled seltzer. With cilantro sprigs, which add a herbaceous note to this tart cocktail, and gin, this is definitely the grown-up version of a soda-fountain favorite. 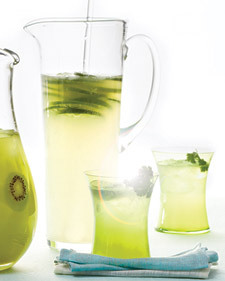 Combine limeade, gin, sugar, and limes in a large pitcher. Refrigerate for at least 1 hour. Add club soda. Serve over ice. Garnish with lime wedges and cilantro sprigs. 4 glasses. Stir in wine. Top with seltzer. Bring honey, water, and vanilla bean to a simmer in a saucepan. Cook, stirring, until honey dissolves. Let cool completely. Strain through a fine sieve (there will be some seeds). Stir in lime juice. Divide among 4 ice-filled glasses. Top with seltzer. A great way to celebrate your love. If you do decide to add a ‘splash’ of something to these, please remember to drink responsibly.